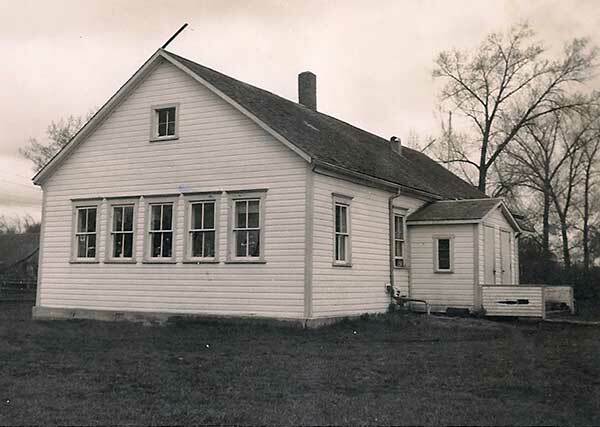 The South Park School District was established in October 1925 and a one-room schoolhouse operated in the village of Blumenort South (Lot 26, S3-1-2W) in the Rural Municipality of Rhineland. In 1968, the district joined the Gretna Consolidated School District and later became part of the Rhineland School Division. The school was moved to Gretna to provide additional classroom space there. It was dismantled when new classrooms were built. The South Park schoolyard was sold to become part of the neighbouring property. 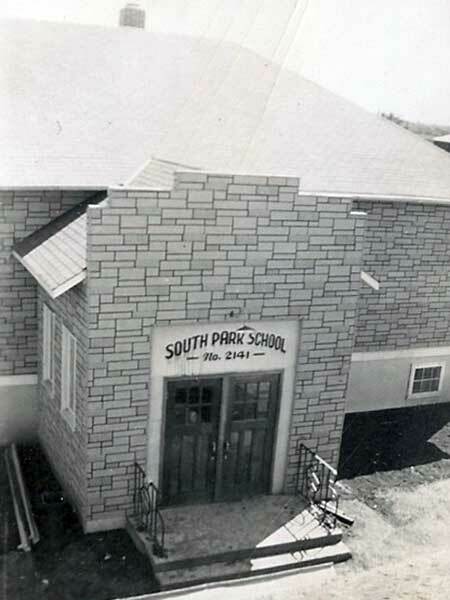 Among the other teachers of South Park School were John Mueller (1925-1928 & night school), Jacob A. Dyck (1929), Abram Daniel Friesen (1929-1931 & night classes), and Peter Aron Rempel (1931-1939). GR8461, A0233, C131-3, page 102. Altona East topographic map, 62H/4 East, Edition 1, Series A743 [UFS Reference Collection]. 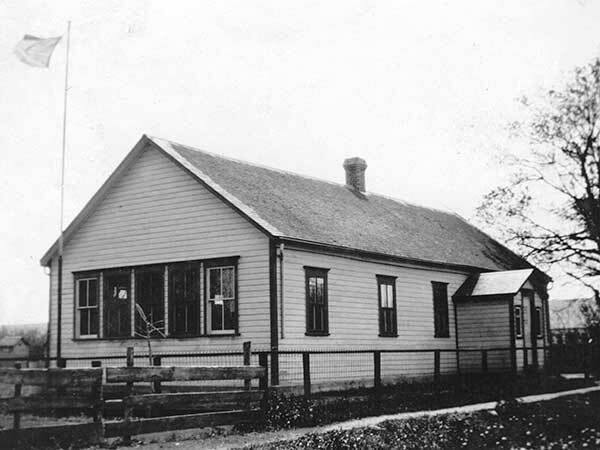 Manitoba School Records Collection, South Park School District No. 2141 - Daily Registers, GR2656, Archives of Manitoba. Information for this page was collected by Al Schmidt (Altona and District Heritage Research Centre) and Nathan Kramer.